Daniel da Silva has officially signed for S.L. Benfica’s U18 team. 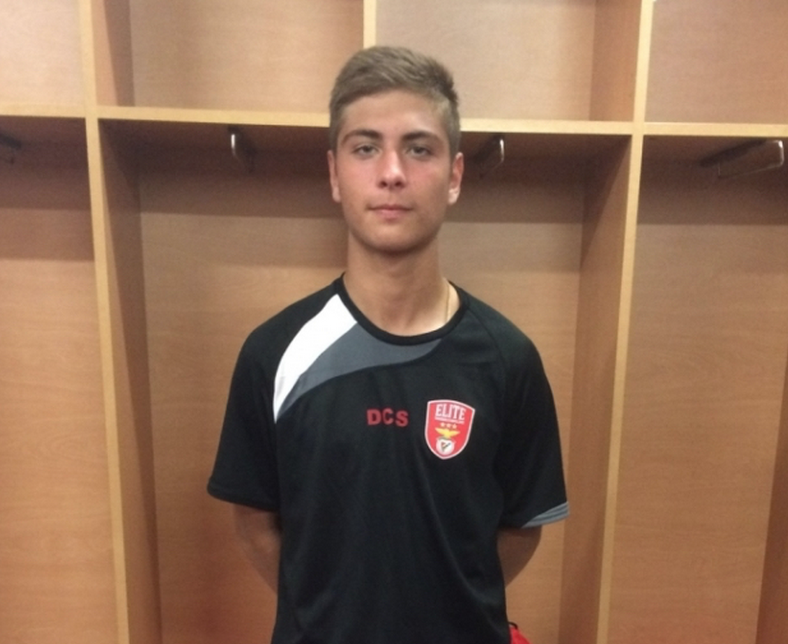 Daniel, 17, has impressed during a two week tryout in Portugal and has officially been selected to join their youth academy – one of the most renowned youth academies in the world. 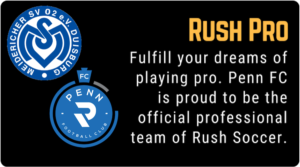 Daniel’s teammates, Jacob Dyck and Michael Whelan, are also en route to Denver for a tryout with the Rush USSF Academy Team. If selected, both players will obtain a full scholarship and become members of the renowned Development Academy Team – Read More Here. Please take a moment to congratulate Daniel on our Facebook Page! No Replies to "Daniel da Silva Signs for Benfica's U18 Team"